In 1991, I wasn’t a woman business owner yet but working in higher education at Le Moyne College as the Assistant Alumni Director annually planning 30 events around the country for alumni, parents and friends. I was a new mother trying to juggle work, travel and parenthood. 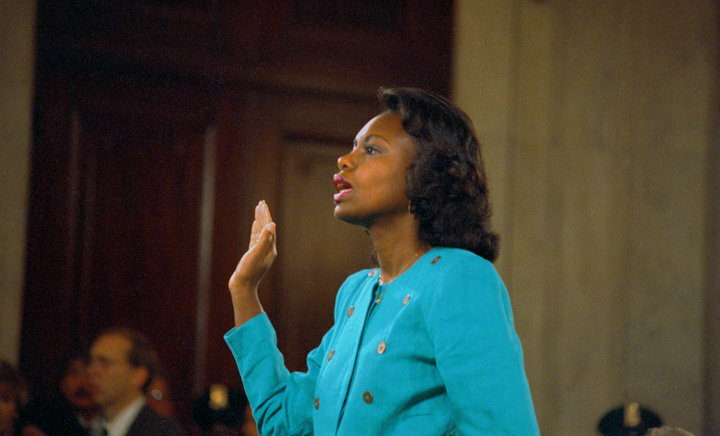 I was creating many new memories that year as a first time working mother interested in climbing the “corporate ladder” when I saw Anita Hill testify before Congress about being sexually harassed by Supreme Court nominee Clarence Thomas. I distinctly remember the interrogation coming from Joe Biden and Orin Hatch and always held resentment about them after that hearing. I was not yet a proclaimed feminist at the time but as I look back now, it might have been the beginning. Perhaps I didn’t have to be a feminist in 1991 to relate to her story because I had come from my first corporate job at a Philadelphia investment banking firm that allowed sexual harassment. My male boss’ most important client was a sixty year old male who constantly called me, “Sweet Hips” and invited me to Spain with him. Although married, he didn’t care about asking. One day I said to him, “Why don’t you ask your wife to go with you?” My boss overheard my reply and called me into his office and said, “Tracy, you will respect my client. He is my largest client and brings in the most money.” I responded, “I will respect him but I am not going anyplace with him or doing anything I don’t want with him!” It was 1986 and the height of the company’s golden money-making years. I was a 21 year old female professional who was supposed to follow the rules in the patriarchal environment. I only lasted in that position six months until I couldn’t take the onslaught of the arms around my shoulders, gifts and sexist names. So this week’s headlines about Professor Christine Blasey Ford revealing her name and story alleging Supreme Court nominee Brett Kavanaugh sexually attacked her 35 years ago resonates with me. Although I was not sexually attacked, I was sexually harassed. The difference between me, Christine, and Anita Hill is I never shared my story until the #MeToo movement pulled up the memories giving me the platform and approval to share it with others. Although my client base for the past 14 years has been all women and I thought they would understand, I was still apprehensive about sharing my story. I can’t imagine having to share it in the height of our media frenzy and social media world. Like these two women, I shared it to help other women and not for attention on me or my story. We must believe women. Women must believe other women when they come forward about sexual harassment or sexual abuse of any kind. If women don’t believe women’s stories, then who really will? 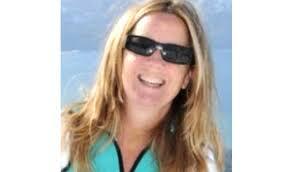 I hope female senators believe and stand up for Blasey Ford’s story and trust in another woman’s encounter over that of a man until we have enough men believing in women’s stories. We know what happens. We had it happen to us in some way, shape or form. We must support any sister in the #Metoo movement. It is essential to put an end to sexual harassment, abuse and harm to women‘s mind, spirit and body because today’s generation of women and the future generation of women deserve it. 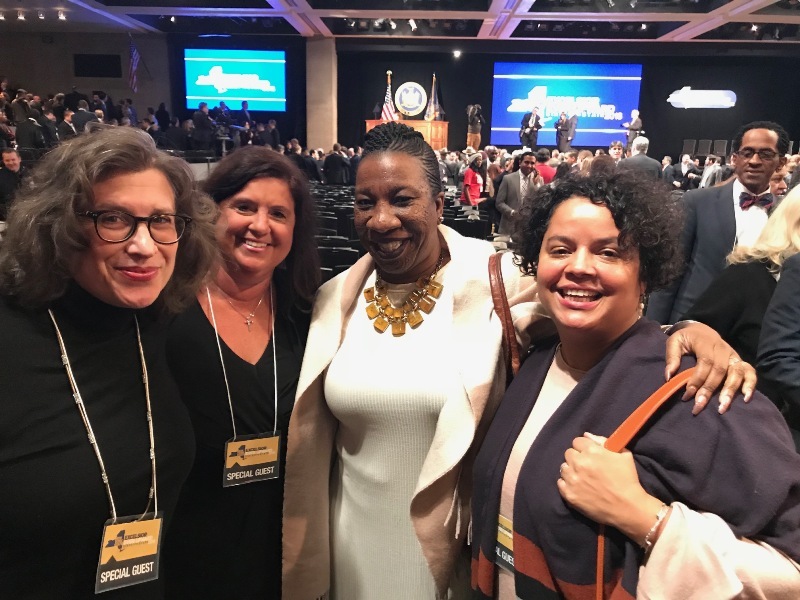 I was proud to stand with #MeToo Founder Tarana Burke and other sexual abuse and harassment women on January 2, 2018 at New York State Governor Cuomo’s State of the State Address. There I found strong women determined to give voice to women willing to share their stories.